To encourage and build community through a shared passion for a slower and more intentional pace of life. To cultivate friendships, and to craft fine beer with a southern flare. All because we are well aware of this fact... NOTHING GOOD HAPPENS IN A HURRY! Thank you for your interest Slow Pour Brewing Company. 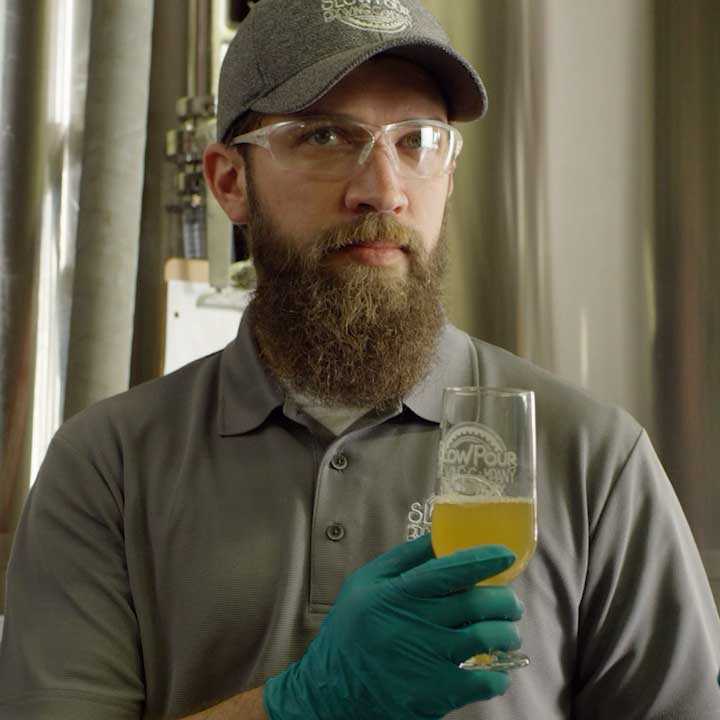 John is lover of beer, an experimenter, a tinkerer, a scientist - and his passion is creating brews that inspire others to love beer as much as he does. 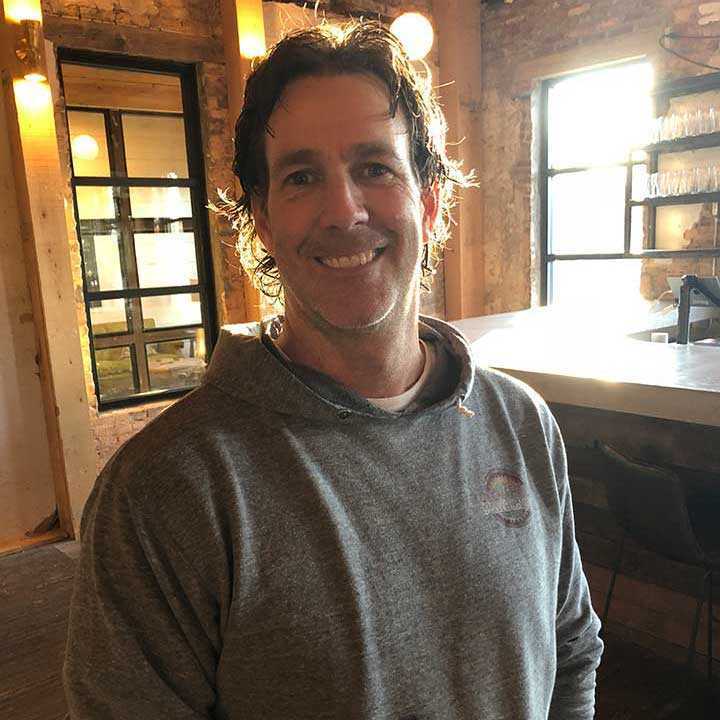 Marty is always looking for a challenge, and helping to create the first brewery in Lawrenceville GA is nothing short of one! 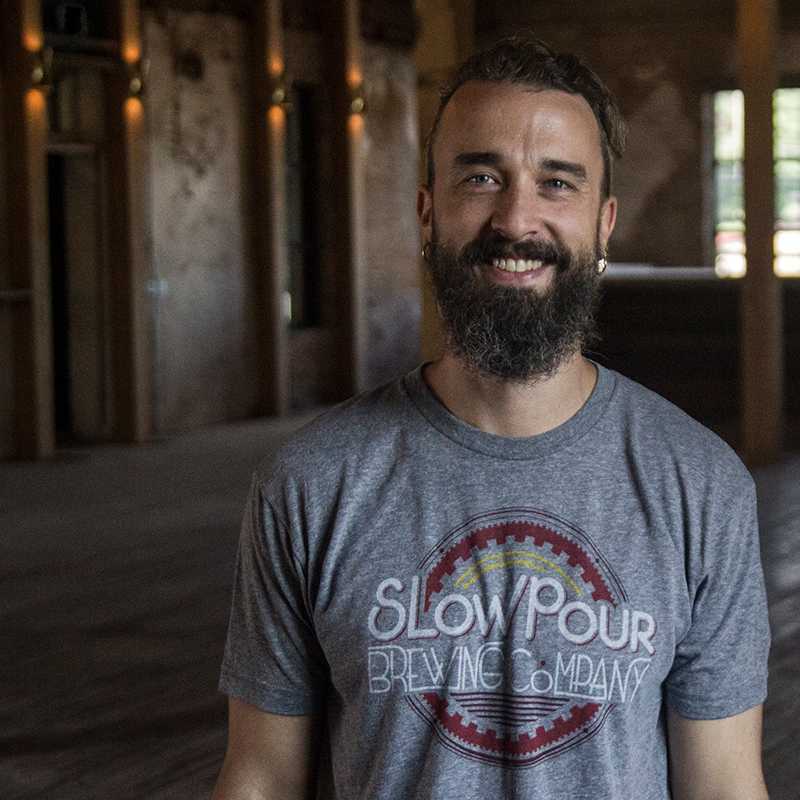 Slow Pour Brewery is going to be a great addition to the burgeoning craft brewing industry in the southeast. 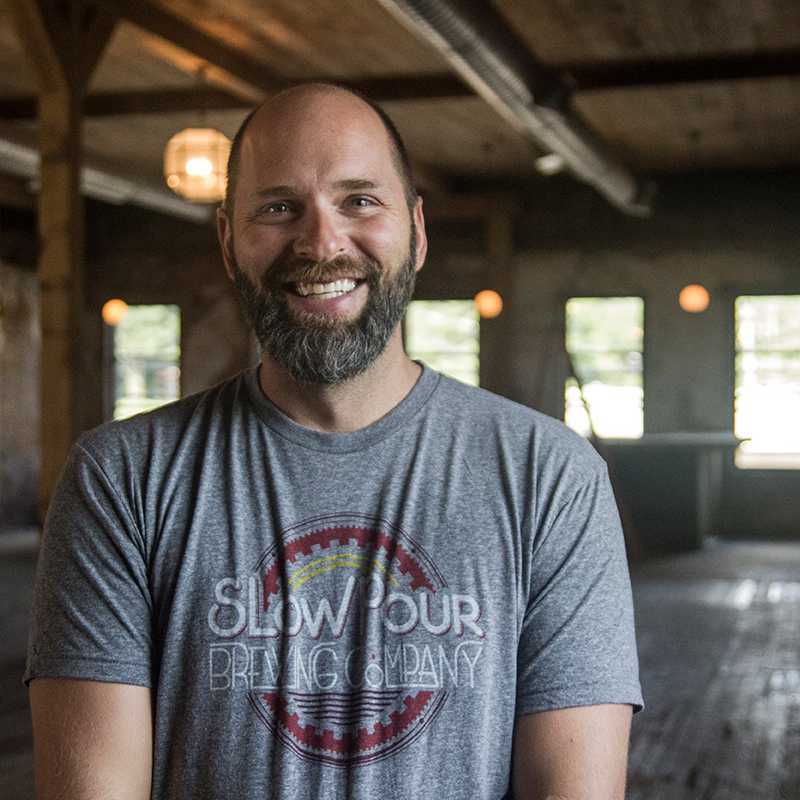 With experience in film, design & branding, Brian is helping to tell the story of Slow Pour Brewing Company, a story of family, community & real conversation over a pint of finely crafted beer. Chuck is from the south. He knows how to do things the right way. Chuck can deliver a cow or a six pack, and never break a sweat. Matt’s love for craft beer is almost as strong as his love for heavy metal. 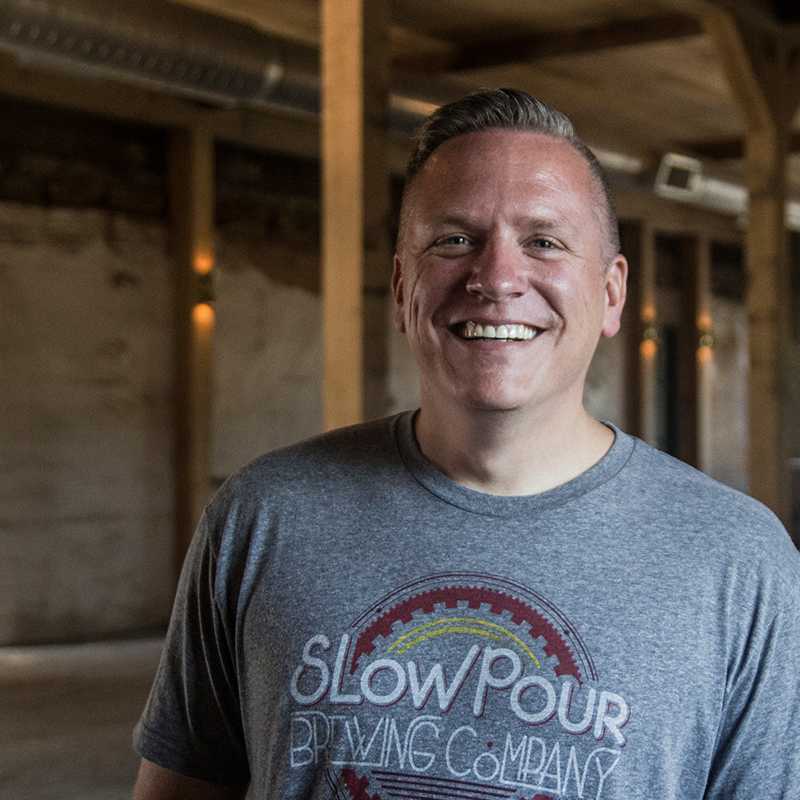 Playing has taken a back seat to beer, as he's transitioned from home brewer to beer buyer in the metro area for the last few years. Now he is brewing full time with us always seeking to craft the perfect pint. Adam is a student of beer. 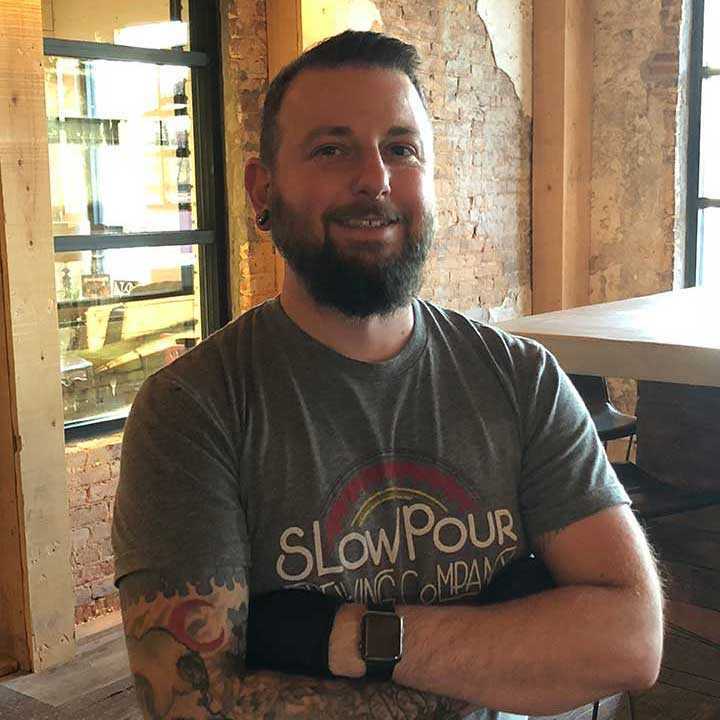 He's been in the industry for years and now he is bringing his expertise and his proud beard to bear on behalf of the Slow Pour team!